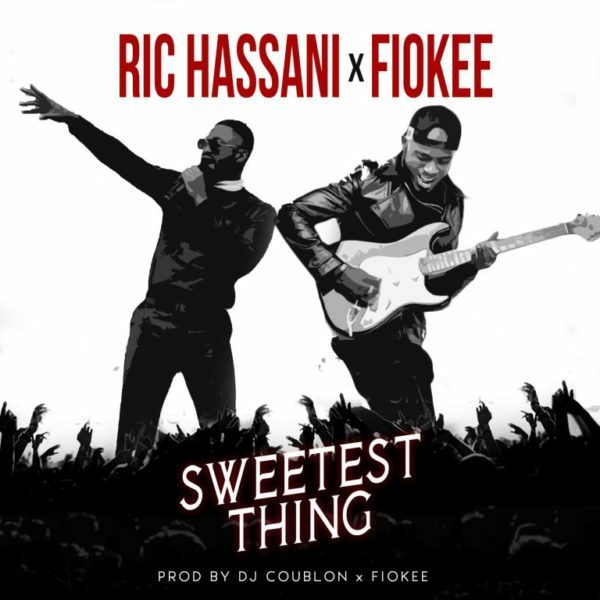 Brand new song Ric Hassani x Fiokee – Sweetest Thing is out. Singer Ric Hassani, release a brand new song titled “Sweetest Thing” and he collaborate with the magic fingers, Fiokee. The Riverland Records act released his first album “African Gentleman” last year which he followed up with a team up with rappers, Falz and Olamide on the remix of “Believe”.